Escape to Rio Mar Country Club for world-class golf facilities. Our tropical backdrop is the ideal location for a round of golf. Enjoy a $100 daily golf credit, the perfect way to hone your skills. Tee off at one of our two championship golf courses managed by Troon. 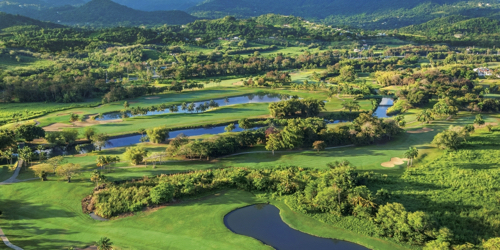 Our 18-hole courses - designed by Tom & George Fazio, and Greg Norman - are gorgeous, challenging, and absolutely perfect for a Caribbean golf vacation getaway. 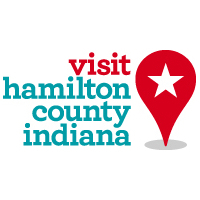 Booking Code: HGTG00; Rooms at this rate are limited and based on availability through December 22, 2019. Blackout dates and other restrictions may apply. The Wyndham Rio Mar Beach Resort reserves the right to change price and offer at anytime. Prices and offer are subject to change without notice. GolfTrips.com is not responsible for errors posted in this golf package.